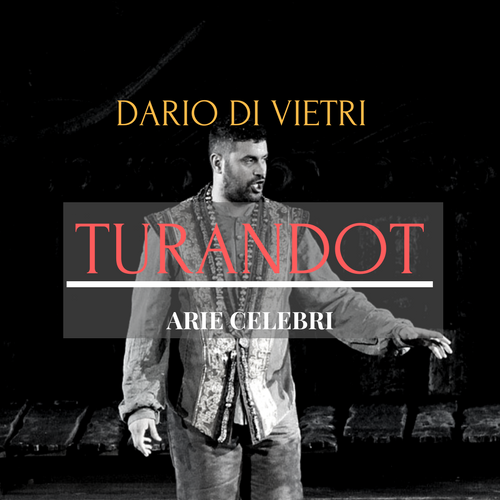 Il tenore Dario Di Vietri si esibira’ questa sera alle ore 19:00 in Carmen ricoprendo il ruolo di Don Jose’ presto la suggestiva cornice del Teatr Wielki Polish National Opera. L’ opera sara’ diretta dal M° Kery Lynn Wilson. Andrzej Chyra and Małgorzata Sikorska-Miszczuk created the perfect duo while working together on Paweł Mykietyn’s The Magic Mountain. From this iconic text, which many creators fear to approach, they distilled underlying messages and told a universal story that at the same time reflected the spirit of the times. Carmen, which along with Traviata and La Boheme is one of the three most frequently staged operas, is also an iconic text. It has been heavily cited in texts of all registers (one of the first TV commercials in Poland sang the praises of a bathroom cleaning product to the melody of L’amour est une oiseau rebelle) and as such can be intimidating to many directors. 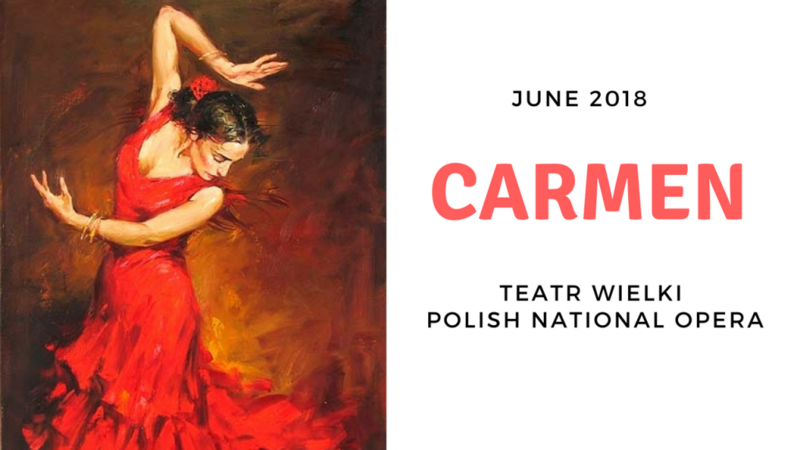 Acuity, elegance and interpretative depth displayed by Andrzej Chyra and Małgorzata Sikorska-Miszczuk while tackling Mann’s masterpiece allows us to expect an entirely new Carmen, without its immortal red rose. The fate of Carmen’scomposer, Georges Bizet, is a paradoxical and melancholy reversal of the opera’s enormous success. A remarkably gifted pianist, in spite of the success of his Les pecheurs de perles, he was struggling with perennial financial problems, which in turn affected his health. The failure of Carmen’sworld premiere came as a blow to him. He died prematurely, without realizing that he had created a hymn to the power of love and life for the generations to come.